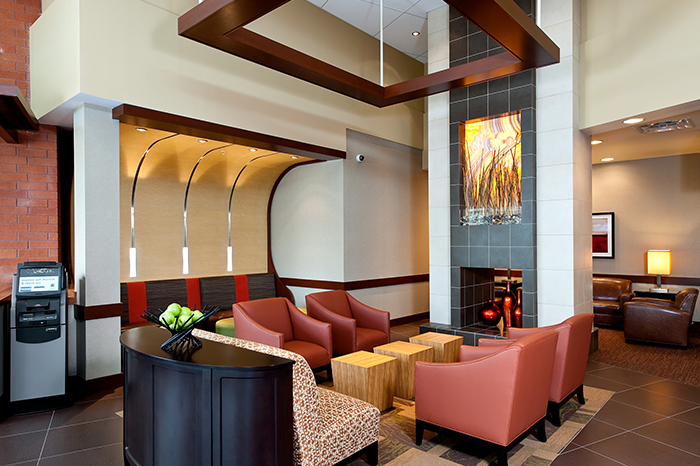 Stahl was the design builder for this four-story, 136-room hotel. 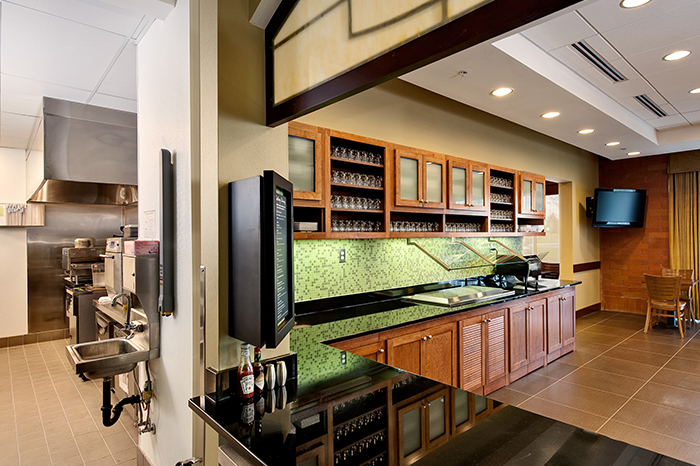 The project was designed and constructed simultaneously with a Residence Inn by Marriott. 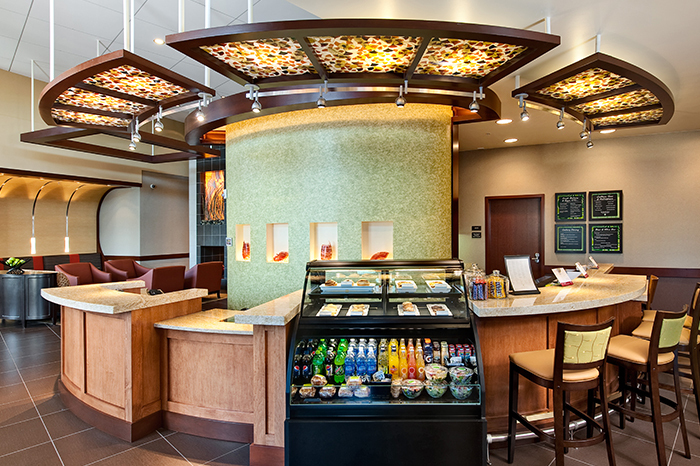 Both are located at Cascade Station near the Portland Airport. Initially a six-story concrete block and precast plank building, the prototype required in excess of $1 million worth of steel piling, making the project financially unfeasible. 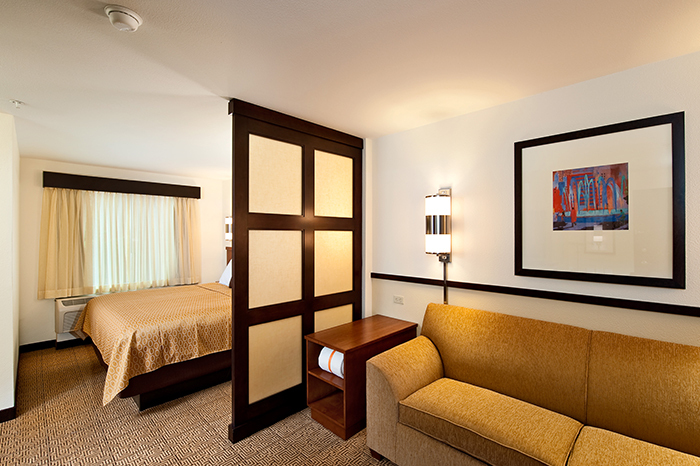 Stahl was able to reduce costs by modifying the design and ultimately providing 12 additional rooms. 94% of all construction waste was recycled; 20% of the building materials came from within a 500-mile radius of the project site and construction pollution was minimized. 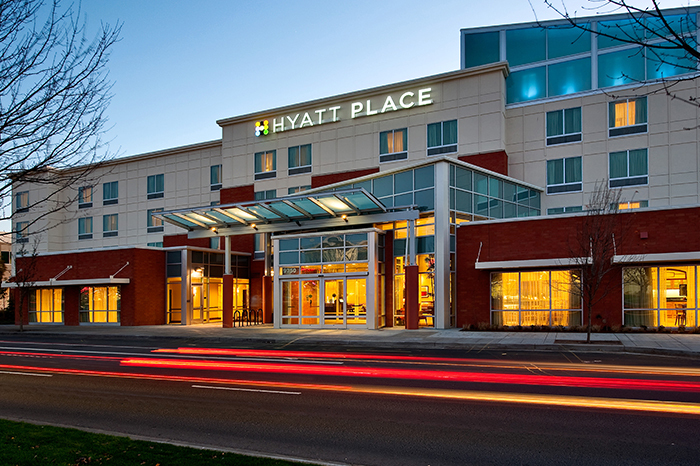 This project received the Hyatt Hotels Corporation Best Project Award.